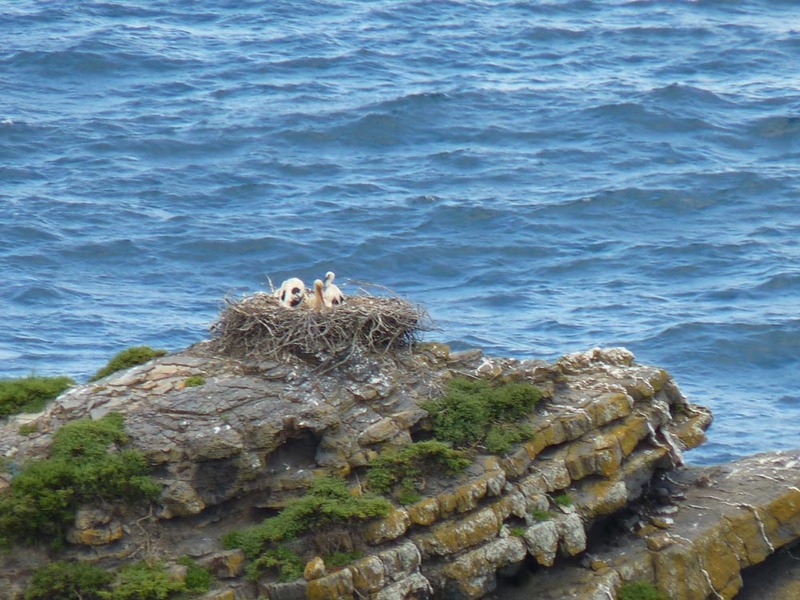 I spotted this family of storks nesting on an outcrop of rocks in the ocean near my house. However, I was a little surprised by this location because up to this point I’d only seen storks nesting on chimneys or poles. A nest just perched on an outcrop without even the benefit of shelter from cliffs, was in my opinion, a rather inhospitable choice. What about the strong winds and the force of the waves crashing against the rocks, driving the spray onto the ledge above? Would the babies be safe? Sadly, many fishermen who are determined to fish from the most perilous locations to catch the best fish, lose their lives as they are swept into the turbulent swell below. What chance did this family have? Will they meet the same fate as the fishermen? Are humans still this adaptable or have we long put aside our caveman instincts and our creative ability to survive? I remember when we came to Canada/Alaska we saw bald eagles. We watched them in the wild as we sat in a little canoe near the base of a glasier. Amazing! I’d never seen storks before except on baby cards! Beautiful pictures, PiP, and very provocative questions. How do the wild things do it? Survive, that is. And, what might we confused little humans learn from them? Beautiful photos, Carole! And I admire the way you write. Perhaps waves and wind pose less threat than that from man? I see that you took the shot in May—perhaps we, your faithful readers, might look forward to another spring shot in 2012? I will certainly be back next May to see if the storks return. It was lucky I had my camera with me that day. Just a shame my zoom lens is not stronger for a better quality picture. Great choice for the challenge PiP! It does look a perilous place to make a nest for the family of storks – what if one of the babies fell out – it would be lost for sure. But they seem to know what they’re doing and they survive. Humans are born worriers I think! 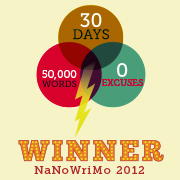 Hi Barb – I know I’m a born worrier! Cool shot, PiP! The wood storks around here mostly nest in trees . . . as do the pelicans, herons, etc. Wildlife is amazing and adaptable! I bet the pelicans are amazing! We had herons in the UK, but not seen them here yet. I love it! We have great blue herons occasionally and when they fly over it seems like a teradactyl or some prehistoric dragon. I bet these storks are amazing to watch. I bet they look fantastic in blue! I agree with you, I’ve often wondered how nests survive and the birds have families in the wind and weather. That is so cool. Baby storks. That’s something I’ve never seen. Thanks. I have never seen a bird nest on a pole or a chimney…maybe its because we have so many trees here there is no need to choose such a precarious nesting place. Thanks jake. I still think the best phot I’ve ever seen in the challnege was your take on the theme breakfast! Lovely shot and interpretation of the prompt! Your family picture speaks volumes! Wonderful photo Pip, You have a good eye for great shots. It is lovely to see a family of storks in the nest. It did get me wondering about how storks managed before we humans started to erect poles and chimneys. In answer to your question – It was easy for me to adapt to central heating and ensuite bathrooms. …but how do you manage now you don’t have central heating 🙂 We only have a log fire and it was very tough at first as each room is a different temperature…If we go out for the evening we need to remember to light a fire before we go. I’d be spoilt now if we had Central heating. We have a log fire in the living room and one in the bedroom. The one in the bedroom is lovely as we end up falling asleep just watching the flames instead of reading. I have to admit we are using electric fires around the rest of the house as we have visitors – we have not had an electric bill yet so am not sure if that will continue. by the way my attempt with curry was not too bad. It was a lot of effort though so I think I will leave it to the experts in future. I can imagine watching the flames of the fire as you fall asleep must be quite hyptnotic! I’ve bought all the spices for curry but as yet not cooked a complete curry recipe. Need to take some time out to do this. the saffron is probably the best option! Absolutely beautiful. These storks seem to be extremers or love a natural view. I hope all goes well for them! Thanks Chancy or are you Mumsy? Wildlife lives simply and feeds their basic needs. Oh wow…gorgeous photos…not good planning on their part! Hi Granny – They don’t look very safe do they? Do you have storks in South Africa? I know! It’s so crazy how birds do this! I was amazed when I first visited the Farne Islands off the coast of Northumberland to see seagulls nesting on cliff outcrops of only a few inches!! Their nesting habits are crazy. How on earth are the nests held in place? When we have storms here the, winds are gale force! BTW love your chickens – I am sooo jealous. 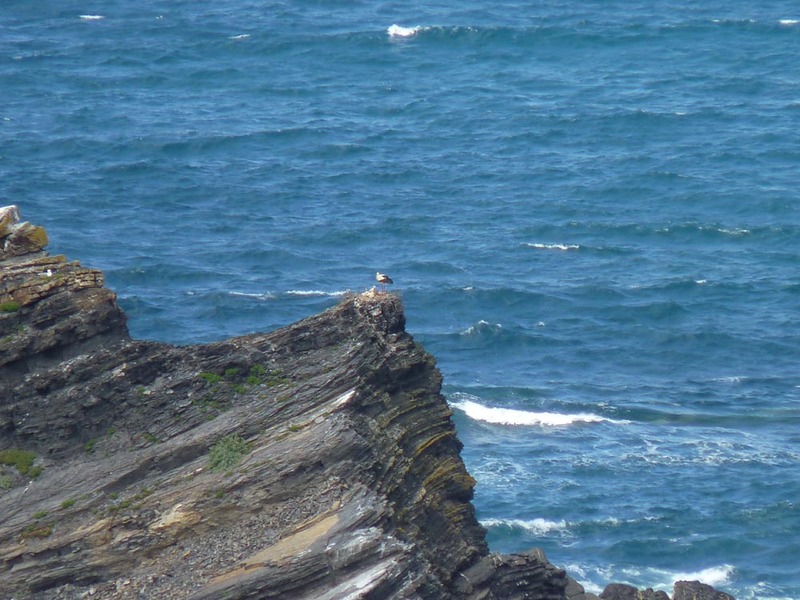 The Costa Vicentina is the only known place in the world where the white stork nests on sea cliffs. You’re very fortunate to have the opportunity to enjoy it. Not really, just interested in Nature in general. But feel free to ask, maybe I can answer….